Crop tops are one of the hottest trends for summer time, so you should definitely get yourself some for the upcoming summer. They can be found in various styles and colors and as such you can make them part of many outfit combinations. 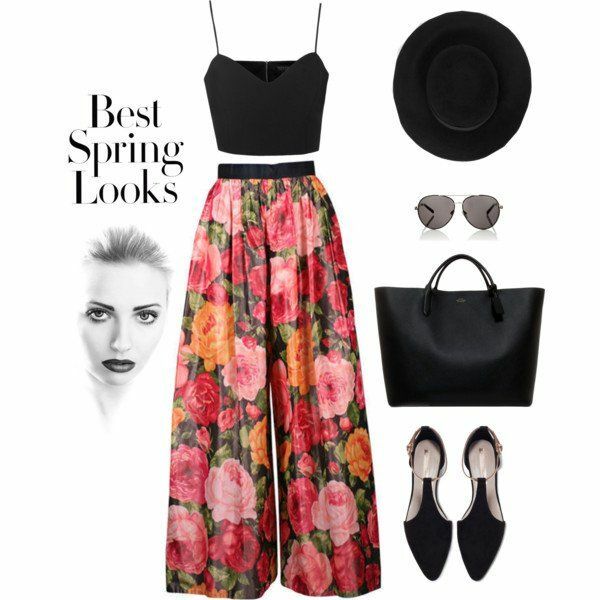 So, in order to get you inspired of how to style your crop top this summer, we have searched around the web and have come up with a wonderful collection of several Stylish Polyvore Combos With Crop Tops. 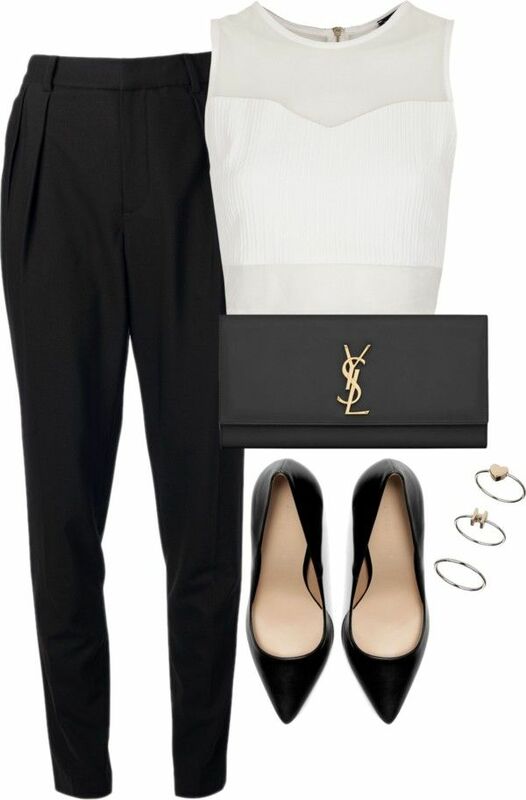 The following polyvore combos are quite versatile, so that you can get an inspiration of the many ways of styling your favorite crop top this summer. Whether a plain crop top or a more stylish one, if styled in the appropriate way it can give you a flattering look. Scroll down to see some of the ways of wearing crop tops and choose which one you will copy first. Enjoy! Crop top and a skirt is definitely one of the hottest outfit combinations for this summer. And this is true to all types of skirts, but as you will notice from the photos below, a pencil skirt is definitely the right match for a crop top. One such outfit combo is a good choice for a night out. Add some accessories, put on the right shoes and you are so ready to go and impress everyone. Another way to style a crop top is to wear it with pants. High-waisted pants are the right one for such combinations, whether skinny ones or maybe palazzo pants. If you choose to wear some printed pants, then you should opt for a plain crop top. And if you want to wear a printed crop top, then pair it with some plain colored pants. And one more way to wear crop tops this summer is to pair it with shorts. Depending on the type of shorts and crop top, you can wear this combo during the day, for instance, to the beach. And if you choose more stylish and classy shorts and crop top, this could be another great combo for a night out. So, now that you are familiar with the various ways of styling a crop top, we hope that you will make crop tops part of your summer outfit combinations. Get some inspirations from the polyvore combos above and have a stylish and trendy look this summer.